The lauded fashion designer is once again in the spotlight this year, with two new museums recently opened. The first at Five Avenue Marceau in Paris, which is the historic creation studio of the house and headquarters of the Pierre Bergé Foundation by Yves Saint Laurent. 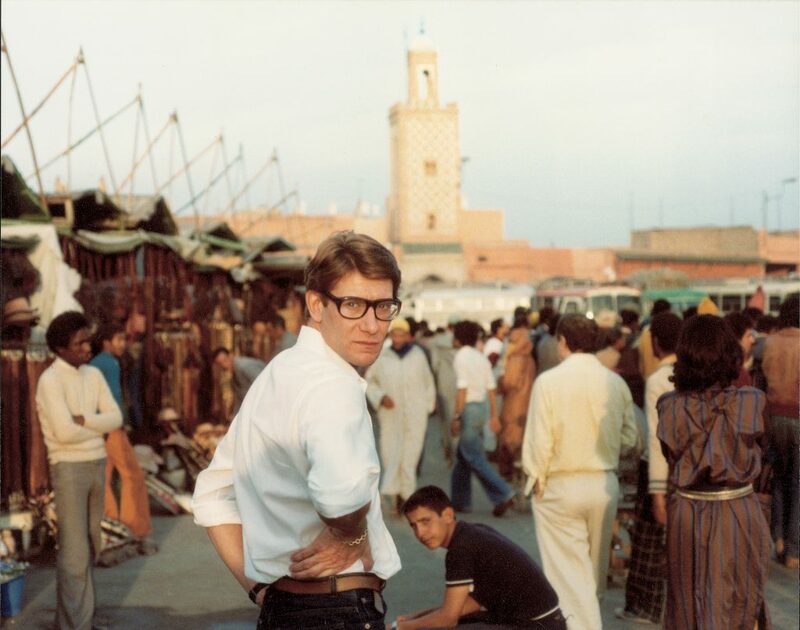 The story of Yves Saint Laurent is that of a visionary creator, who democratised ready-to-wear fashion and revolutionised the female silhouette. From his early beginnings at Christian Dior until the end of his career in 2002, Mr. Saint Laurent devised and refined the wardrobe of the modern woman with a style still ever-present today, involving emblematic pieces such as the trench coat, the tuxedo for women, and of course, the Saharan palette. His resolute approach to modern fashion gifted the new age women a look that is as comfortable as it is elegant – influenced by the feminine and masculine silhouettes seen on the streets at the time, and often by contemporary works of art like the paintings of Piet Mondrian. A peek into the iconic history of the designer has been highlighted in the film work of Bertrand Bonello and Jalil Lespert in 2014, showcasing to the world his many muses and close friends such as Betty Catroux, Loulou de la Cliff and Catherine Deneuve, who through his work came to embody the modern and uninhibited woman. Since his death in 2008, several creatives have continued writing the history of the house. From Alber Elbaz, Tom Ford, Stefano Pilati, and his successor Hedi Slimane, who served as creative director from 2012 to 2016. During this period the brand was renamed ‘Saint Laurent’ and begun ushering in a distinct glamorous, rock ’n’ roll aesthetic that has been a milestone in the history of fashion. Now at the hands of Belgian designer Anthony Vaccarello, the international fashion house continues to produce collections that hold many surprises for all. 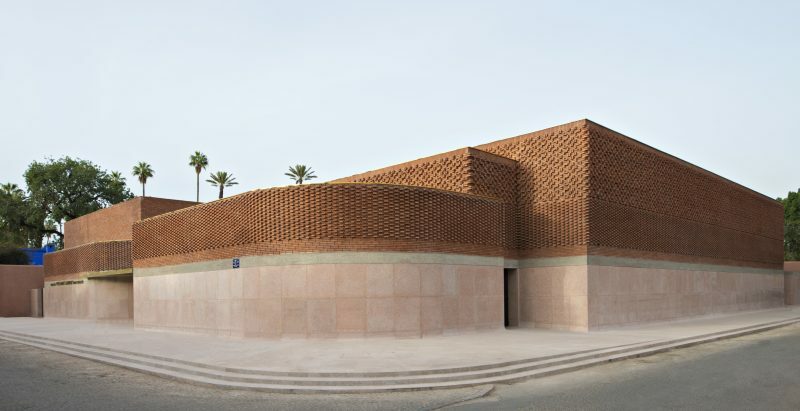 With quite some legacy left behind, the man behind the women has only continued to define the times with audacious fantasies of how it might be to view the world of fashion in refreshing ways – a characteristic only proven more so by the location and layout of the Marrakech headquarters.